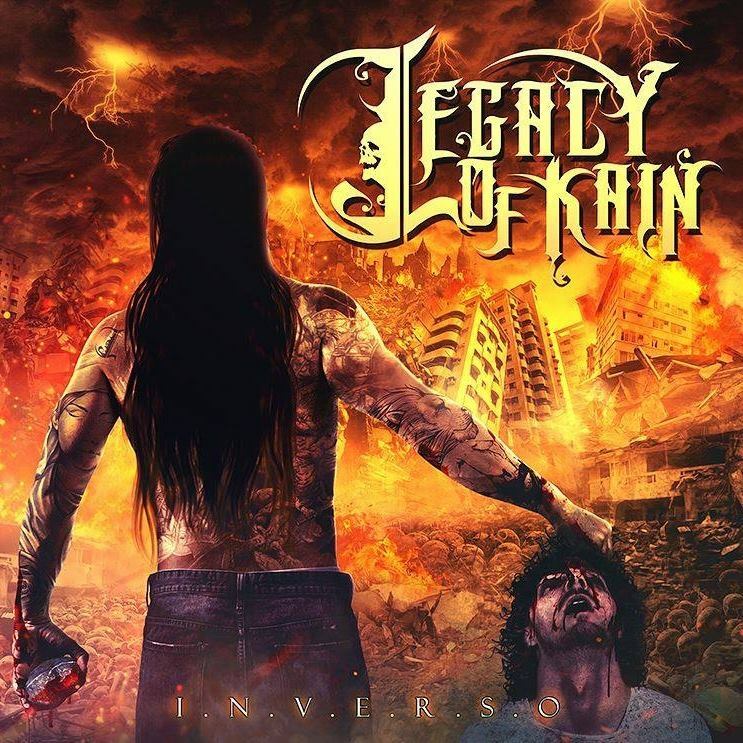 Check now the review made that The Metal Onslaught made for the album "I.N.V.E.R.S.O", the first release from Legacy Of Kain (with former Doonsday Hymn guitars).
" Even from the beginnings of “Condenados” automatically you sense the intensity and musicianship of the band creates the foundations of the tightness and on how well they know each other, through their craft. Blending Thrash metal and progressive death metal elevates the platform for Legacy Of Kain to push further along their musical ventures." "Title track “Inverso” adds to the plains of extreme speed metal aspects that blows you away, constant breakdowns and riff changes gives you the perception of a band not afraid of showing their creative spirit"
"Vocally raw, clear and precise Markos Franzmann produces a fluent, consistent quality that you hear from a vocalist/band once in a while, which adds to the brutality aspect for a bolder and more rounded sound."